With its carefully designed curved screen which places you at the heart of the action, this truly is the TV for film lovers. 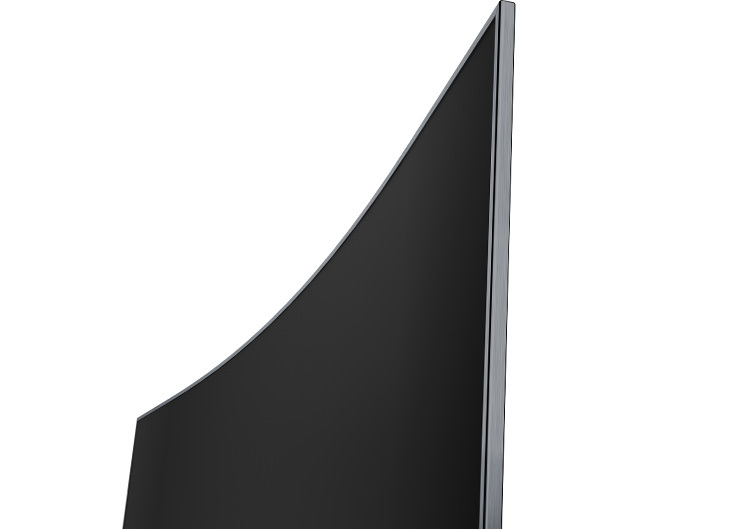 D66 Series combines Curved Ultra Slim Metal Design, 4K HDR PRO and grant easier access to 4K UHD HDR contents thanks to SMART TV 3.0. Designed for those who do not want to compromise between elegance, image quality and easy access to the content they love, the D66 series will blend into your interior and let all members of your family enjoy their favorite content in an exceptional image quality. You will be surprised by the feeling of depth that our ultra HD screens offer: this is comparable to a 3D vision for images showing different planes. These screens offer incredible sharp image contours, enhancing the field depth. 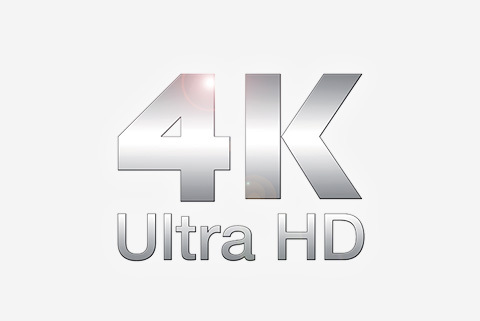 The latest standard for UHD content is High Dynamic Range. 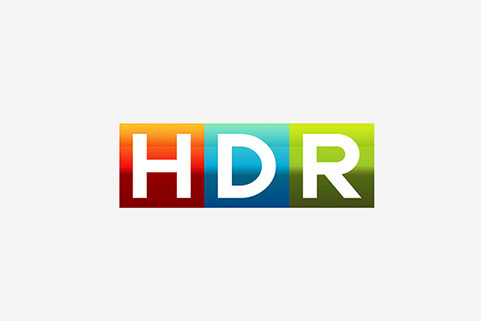 HDR produces stricking brightness, vividly precise colour and dazzling detail images with accurate reproduction of light and dark shades. 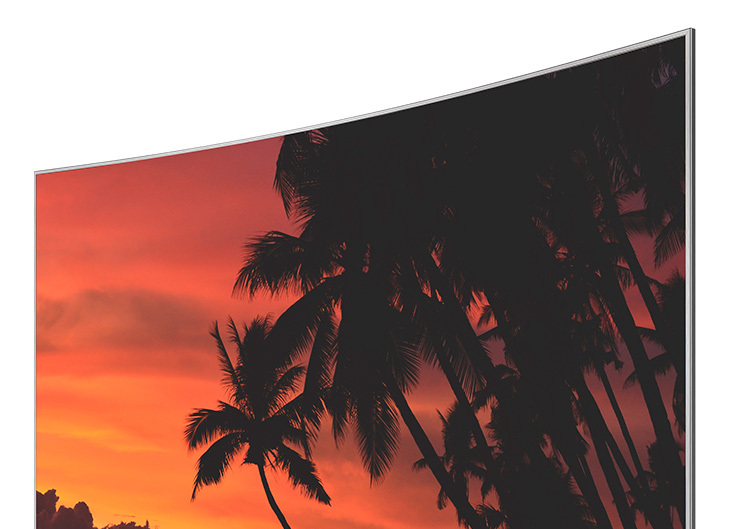 And allow you to experience HDR content via all sources. 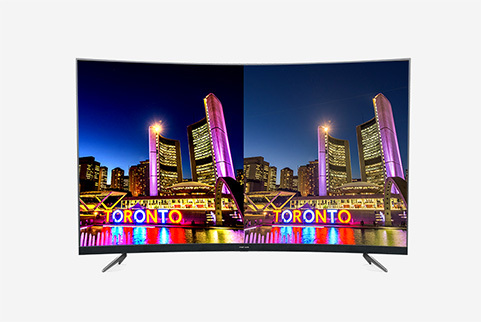 Our large 4K UHD televisions are curved for greater immersion. Thanks to the richness of its details and the sharpness of the picture in Ultra HD, viewers can be closer to the largescreen. By designing a perfect curve, the screen surrounds the viewer and places them at the heart of the picture. This makes them feel that they are in the centre of the action and don't see the edges of the picture. The visual impression is close to 3D, without any of the disadvantages. So, films take on an entirely new dimension, like in a cinema where the screen is also curved. When a games console is connected, the game-play experience is also infinitely more immersive. Thanks to very wide angles of vision, there is no need to be in the middle facing the screen; whatever the viewer's position, their immersion is guaranteed.